As I consider what to say about parts 3 and 4 of The Hare With Amber Eyes, I remember my daughter, Julia’s christening in early spring 1961. At the reception in our Don Mills apartment, her fraternal grandfather made a casual anti-Semitic joke. My objection was all but drowned out by laughter. What exactly he said, I have mercifully forgotten, but I have the satisfaction of knowing that the genes he handed down to my husband Blake and on to Julia got blended with Warsaw Jewish genes to produce a son, not strictly speaking Jewish since Julia is not, but good enough for Hitler. Even so, I mostly don’t let myself feel anything like the full force of what I could feel about the Holocaust which destroyed all but two members of that middle class Warsaw family. Until I read this part of The Hare With Amber Eyes. Oddly, it is the pillage and loss of beauty, which is irresistibly affecting to me, the netsuke sitting vulnerable in their glass cabinet while the mob breaks in and then the Nazis seize the palace and force Viktor to sign it over. This photograph was taken after the Anschluss. I imagine this crowd is waiting for a celebratory parade. Unlike his children, Viktor does not have the instinct to flee. By the time, it is necessary, he has great difficulty doing so. It is true that none of the immediate family is deported to a camp, although one does not survive. On balance, the Ephrussis of Vienna, like my grandson’s Warsaw family, could be seen as lucky. Strange luck to survive in the face of such grief, of so much loss. The great advantage the Ephrussis have is Elizabeth, the lawyer and the author’s grandmother. Thus Viktor finds himself sitting by the kitchen stove in Tunbridge Wells, reading news of the war and Ovid’s poems of exile, while Elizabeth learns to cook. In December 1945, she goes back to the Palais Ephrussi, no longer a Nazi headquarters but an American one. Almost nothing is left, except Anna and, amazingly, the netsuke. Above, a floor cleaner has a surprise. 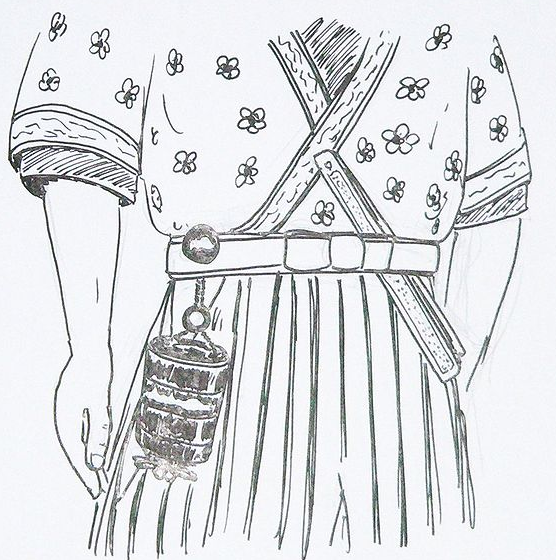 The netsuke is the bauble that is on the belt and attached by string to the purse or pocket below. It seems to be a rat pattern in this case. Edmund De Waal gets to know his uncle when he goes to Japan as a teenager to study ceramics. By that time, Iggie has added Japanese to his German, Russian and English. He lives in a home with fewer objects, but nevertheless rare, Japanese antiques. He is successful and shares his life with a male friend, Jiro, some years younger. So there is beauty there and happiness, but this part feels elegaic. After Iggie’s death, De Waal stays with Jiro when he visits Japan. Finally, the author goes to Odessa where he joins his younger brother and they discover clues of the Ephrussi brothers presence there before 1870, not only in stories but also in a school and an orphanage they founded. The netsuke are in London now in a vitrine where they can be taken out and played with by children. 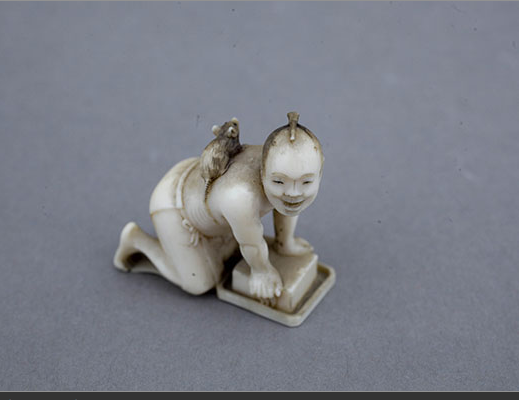 In 1899 the collection of 264 netsuke (net-ski), tiny Japanese carvings, arrived along with their black lacquered vitrine at the Ringstrasse in VIenna, a gift from Charles Ephrussi to his cousin Viktor on the occasion of his wedding to Emmy. 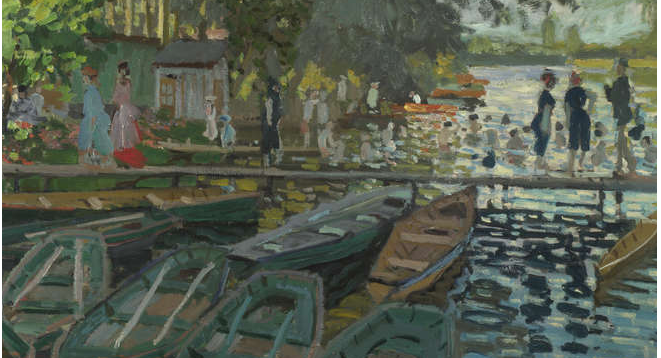 They were uncrated at the Palais Ephrussi and began life anew in Emmy’s dressing room. 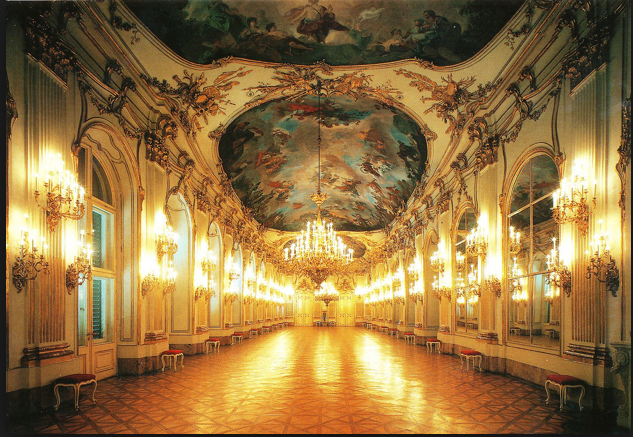 They were destined to live in the Palais Ephrussi (above) for the next 48 years, although the Ephrussis did not. 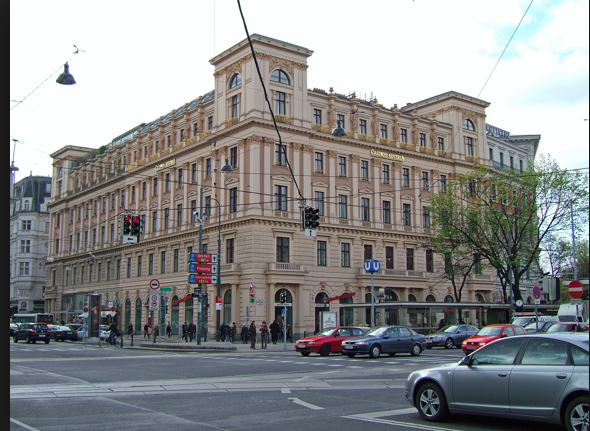 The palace was built soon after the street itself, the Ringstrasse, in 1865, a boulevard made for imperial parades and stood near other magnificent homes of wealthy Jewish families – the Libens, Todescos, Wertheims, Gutmanns, Epsteins. By 1899, Freud had his office around the corner. The 145,000 Jews in Vienna had had civic equality since 1867, including the right to teach and own property. The Ephrussis, like many others, were secular Jews and did not attend synagogue. They were Viennese, citizens of the Austro-Hungarian Empire and loyal to the Emperor Franz Joseph, who had granted them their rights. The great house was built by Ignace Ephrussi, who arrived in Vienna from Odessa in 1865 when his son Viktor was 3 years old. Eventually, Ignace was ennobled by the Emperor and became Baron von Ephrussi. De Waal, the author and present owner of the netsuke is a renowned potter of simple modern forms and his reaction to the palace, now Casino Austria, is much like my own would be. He notes the gold trim on the exterior, the many half-clad Grecian maidens in the niches. He feels smothered by the smoothness of the omni-present marble, as if he can not get a purchase anywhere – on the shallow wide steps of staircases, on the slick floors. The “implacably marble” interior was lavished with tapestry and ceiling murals. Viktor, like Charles in the Paris branch of the family was the spare son, so he too was spared bank training. Viktor preferred reading history and sitting in cafes with his friends – until, alas, his older brother Stefan, eloped with his father’s mistress and was disinherited. Suddenly the unprepared Viktor found himself working in the Bank Ephrussi, untrained, and, as it turned out, without a banker’s instincts. Ignace died only 10 weeks after Viktor and Emmy’s wedding. They kept their apartment on the second floor, the Nobelstock, which Emmy had initially announced “looked like the foyer of the opera”. De Waal takes us into the palace where Ignace had had a a private staircase only he could use, servants’ rooms on a “secret” floor, one with no windows, tunnels to neigbouring houses, ways for naughty children to access the roof, and the glass-covered court yard where the carriages and horses and later the automobiles stood ready beside a statue of Apollo.. It was not a “cozy” place in the way that Charles’s home, opulent as it was, might have seemed. The netsuke vitrine evidently did not suit it except in the smaller more intimate surroundings of Emmy’s dressing room. Here her children gathered pre-dinner to watch her maid Anna dress her for dinner. Here Elizabeth, Iggy and Gisella were allowed to open the glass case and take the netsuke out to play with them. But of course there was something secret and malignant, the worm in the rose, gnawing away beneath the surface beauty. Marble halls were not proof against it. Even in Paris Charles was subject to anti-semiticism. 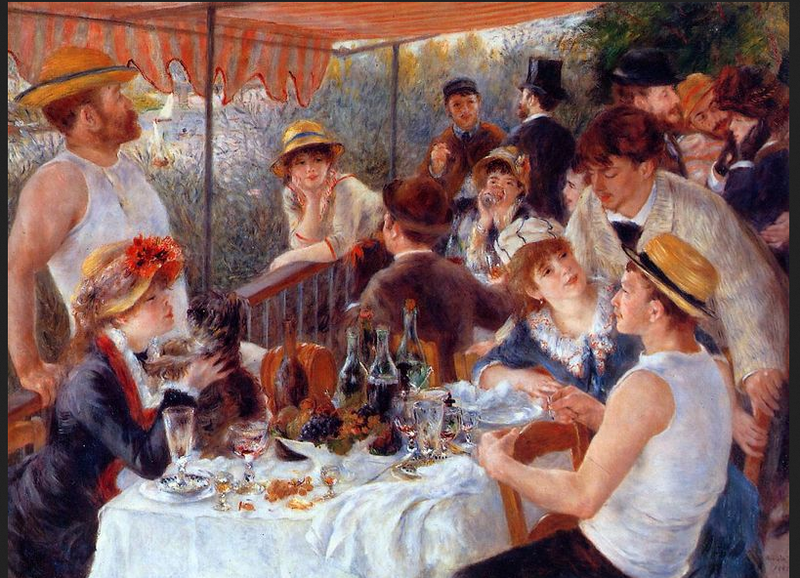 Renoir turns against his patron when Charles buys paintings by Gustav Moreau.”It is ‘Jew art’ Renoir writes, galled to find his patron, the editor of the Gazette, with this gout Rothschild stuff on the walls..” Not only is Jewish artistic taste criticized, as bankers Jews are held to be exploitative and responsible for every economic setback. De Waal forces himself to read the newspapers, pamphets and books that target the Ephrussi family with hatred, and parody them as individuals, not only Charles, but others like Maurice, who has married Beatrice Rothschild. The Dreyfus scandal, in which the Jewish officer Alfred Dreyfus was accused of treason, effectively divided the nation into two parts, Semites with their few supporters and anti-semites. It was almost 10 years before he was exonerated and released from Devil’s Island. But, if the French, in that era, were capable of anti-Semiticism, the German speakers had a positive gift for it. Elizabeth and Iggy, for example, found themselves shut out of a guest hut at the end of a long day’s mountain hike because they were Jews. Franz Joseph knew a good thing when he saw it and courted the newly arrived Jews who brought wealth with them and soon made more. Viktor regarded himself as a loyal Austrian and, consequently did not follow the advice of his friends who spirited their money off to Switzerland when war was in the offing. In fact, he sunk his wealth into Austrian bonds. Just how reckless this was beame clear to me when I read Margaret MacMillan’s The War That Ended Peace. Austria-Hungary was a pasted together country, a collection of territory assembled by the Hapsbergs. Its soldiers spoke so many languages that units were divided accordingly and orders were sometimes issued in English. There were two parliaments and the Hungarian one erupted physical violence at one point. The heir to the throne was Franz Ferdinand, however, who had a sensible attitude that going to war was not a good idea. Then he and his wife were assassinated, the ostensible cause of the war’s outbreak. 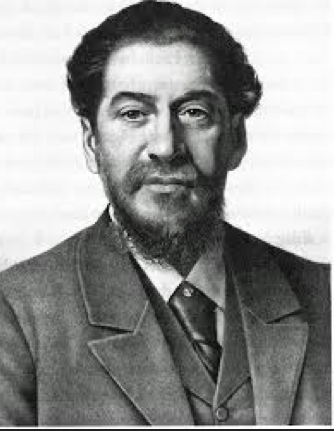 By the end of the Great War in1918, Viktor’s branch of the Bank Ephrussi had to be bailed out. He still had the palais and personal money, but he had lost his fabulous wealth. And like every other family in Austria, his was almost starving because of food shortages. Emmy had just given birth to a fourth child, Rudolf, the Spanish flu was raging across Europe and it seemed as if mother and child might not survive. They did survive as did their home, although there were half as many servants. Gradually, things improve. Elizabeth earns a doctor of law degree, marries and leaves the country. Iggie studies finance in Cologne. He is the only male Ephrussi in both branches of the family, but in 1933 wisely runs to Paris, giving banking up for a life in fashion eventually in New York City. 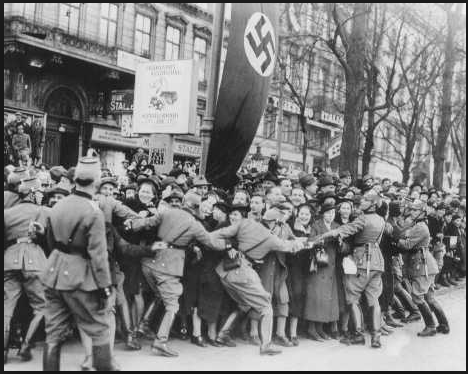 In 1938, there is the Anschluss. But this is part of the next section of the book, part 3, “Vienna, Kövecses, Tunbridge Wells, Vienna 1938-1947”. This is the Hare With Amber Eyes, for which Edmund de Waal named the book he wrote about his family, the Ephrussis. My edition is subtitled “A Family’s Century of Art and Loss”. 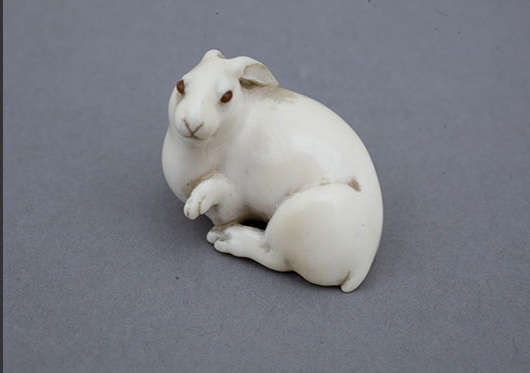 The hare is one of 264 netsuke (net-ski), tiny sculptures that hung on traditional Japanese costumes, fastening pouches -external pockets. 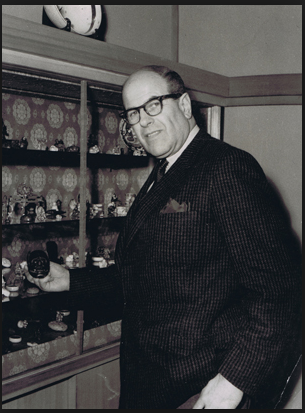 At the end of World War II, this collection of tiny objects was the only part of the great Ephrussi fortune to survive. Nineteen years later, Charles sent the nesuke in their black vitrine to Vienna as a wedding gift to his cousin Victor and his bride, Emmy. There in the Palais Ephrussi on the Ringstrasse, the netsuke lived in Emmy’s dressing room where their children played with them. They remained there when the family fled in 1938. 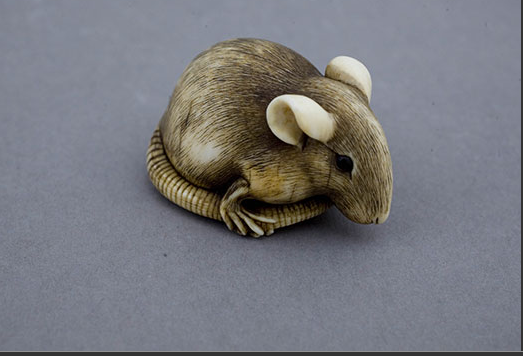 Although the palace was occupied by the Nazis, the netsuke were miraculously spared from plunder and came back into the family’s hands in 1947. Amazingly, Iggy Ephrussi took Tokyo where he lived until his death, leaving them to his nephew Edmund de Waal, the author of The Hare With Amber Eyes. Charles Ephrussi, who first bought the collection, kept the 264 tiny carvings in the salon of his second floor apartment on a Parisian hill. Being the third and youngest son, bookish and uninterested in making money, he was not required to join the family business. It had started as wheat dealing in Odessa, but had grown into banking and family members had been dispatched to Paris, Vienna and ultimately, to Moscow to establish branches. 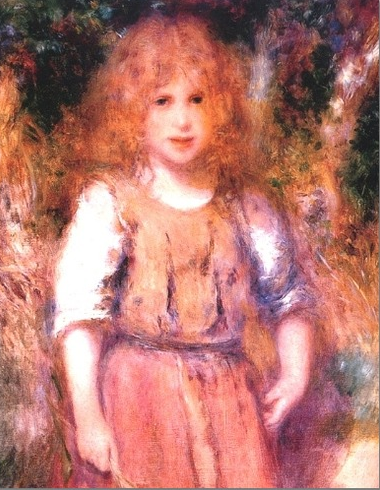 Charles was free to indulge his interest in art, writing a book about Durer, as well as magazine articles, becoming the proprietor of the Gazette and collecting paintings by Impressionist painters for himself and others, as well as offering the artists personal encouragement and friendship. Edmund de Waal imagines the walls of the salon as it must have been, hung with these pictures three deep. 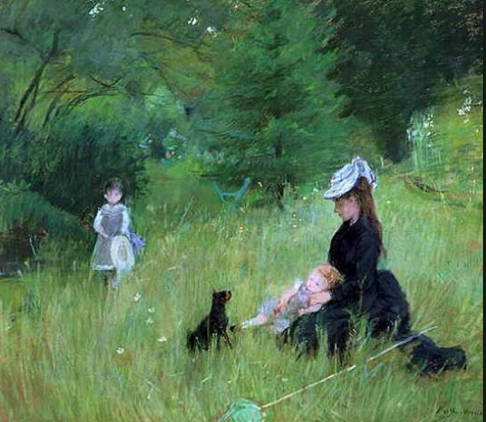 Included among the 40 paintings Charles hung were Renoir’s Gypsy Girl, Manet’s Asparagus, Monet’s Pommiers and Morisot’s On the Lawn. 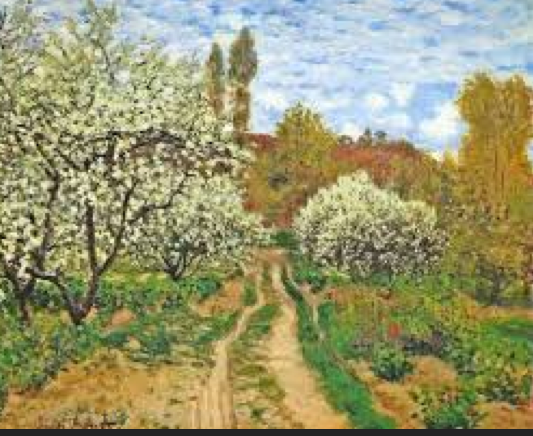 Since there are several versions of apple trees painted by Monet and since I am not an art historian, I may not have the right picture here. 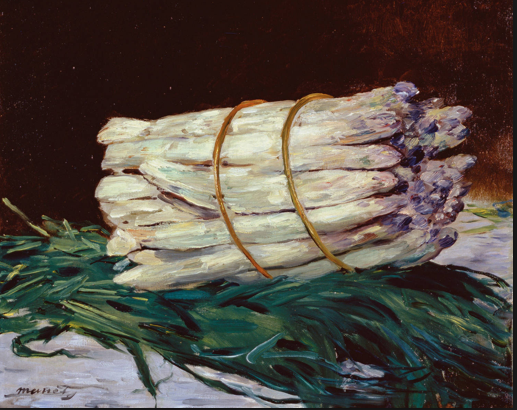 De Waal goes to see one of Charles’s pictures at the National Gallery in London – for now the collection has been dispersed far and wide – and says, “You feel alive looking at it. 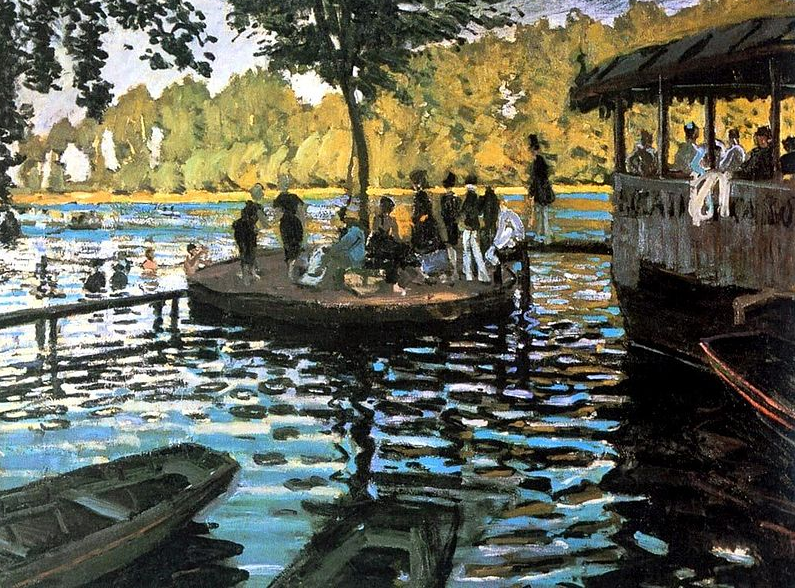 This is Monet’s The Grenouille. 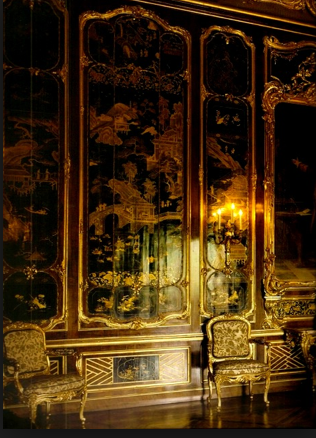 The description of Charles’ salon with its yellow arm chair, its walls glowing with luminous Impressionist paintings and the black lacquered vitrine is one of my favourite parts of the book. The story is told anecdotally as the author travels to the places where the collection lived and delves deeper into the family history but because it is his family, de Waal is very much a part of it, offering his response to his discoveries. If I had to choose one word to describe The Hare With Amber Eyes, it would be charming. In spite of the fact that it is a story of great loss, reading about such beauty salves the soul. Thanks Kathi for sharing this. I am reblogging this from “Everywhere Once” and intend to view it many times. This is possibly the best “Flash Mob” ever. 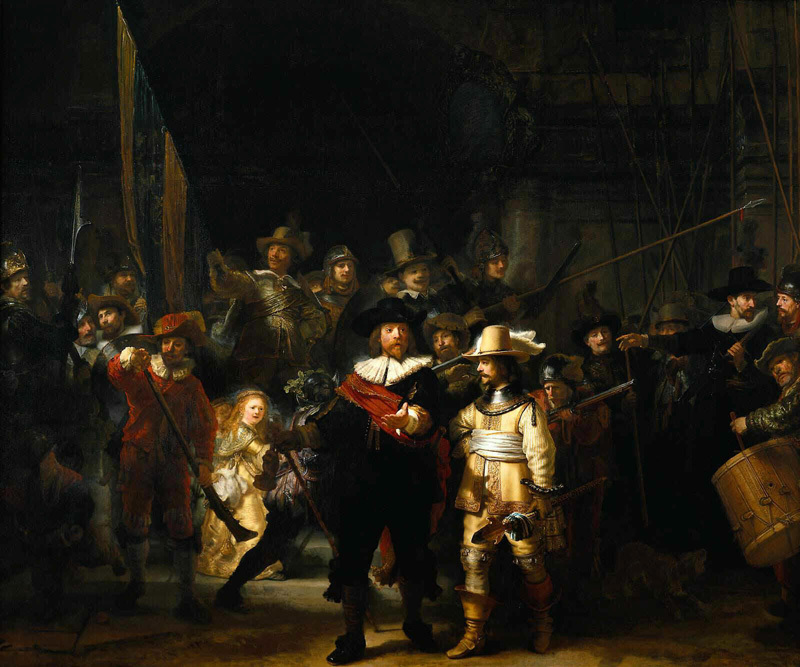 To commemorate the reopening of Amsterdam’s Rijksmuseum on April 13, a large portion of which was closed for a decade’s long renovation, performers staged an elaborate re-creation of Rembrandt’s most famous work The Night Watch before an unsuspecting audience.